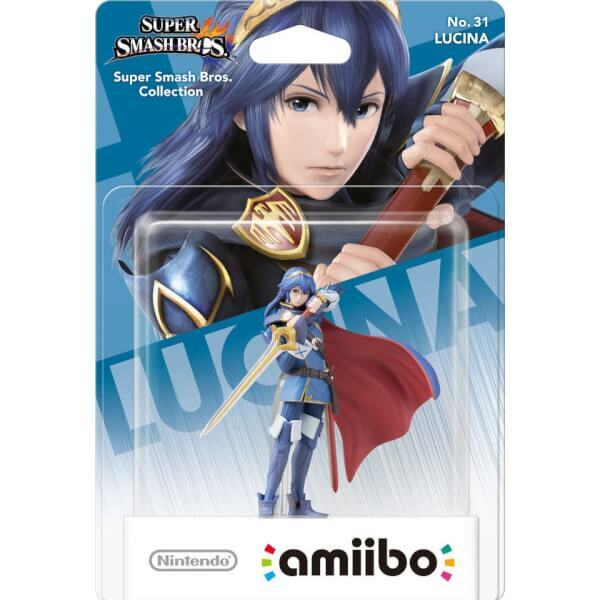 The lucina Amiibo is very good quality, good detail. Looks like the fire emblem character. Works just as is supposed to. Wish the pose could be changed thought and had butterfly mask as seen in fire emblem awakening. 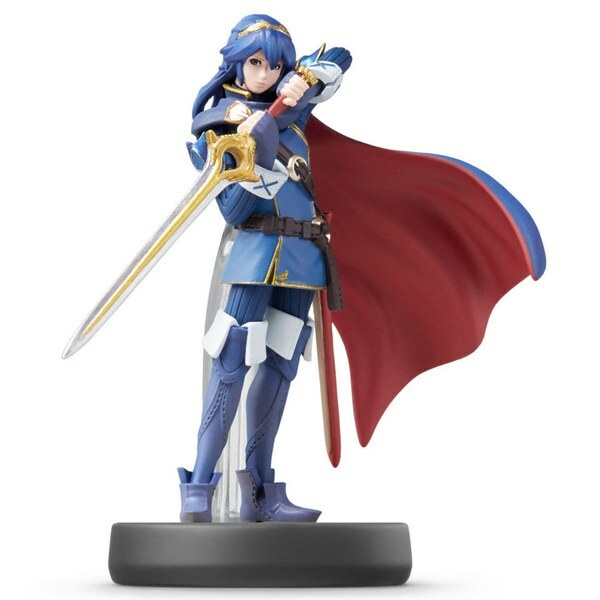 Overall the Amiibo is definitely worth buying if you have super smash bros and will be purchasing fire emblem fates. Delivered very quickly and very well packaged. Would recommend. 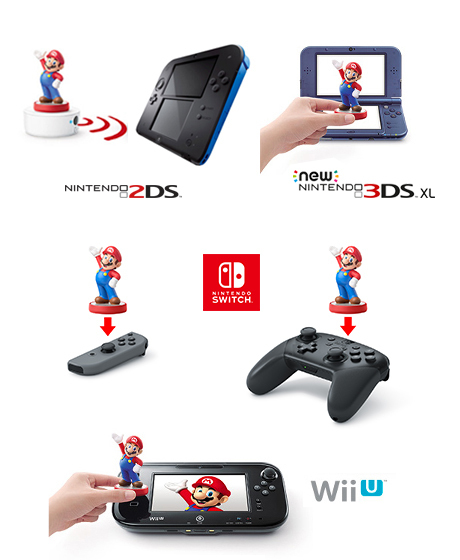 Like the pose, no issues with the NFC connecting to the Wii U, and overall no issues with the build quality; apart from the sword being slightly bent.